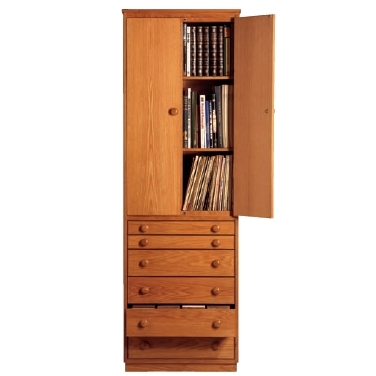 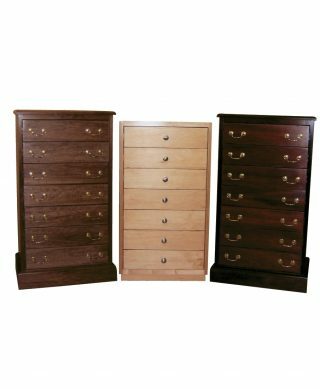 The X-Nox range are units that are a combination of a drawer chest with a cupboard, usually for L.P’s or Hi-Fi’s. 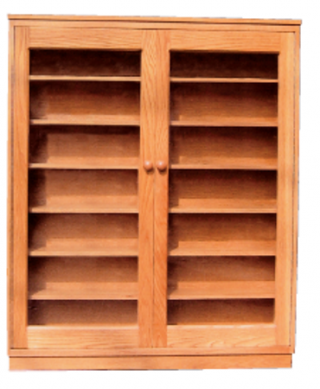 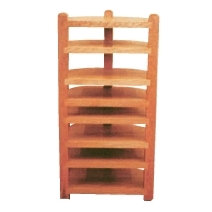 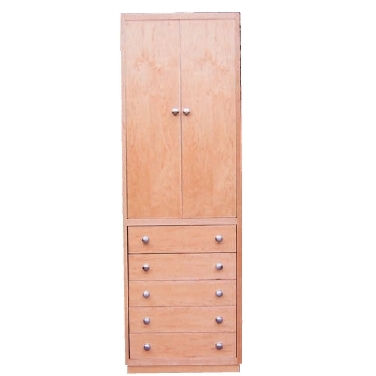 They can be arranged with the cupboard above the drawer section of with the cupboard to one side of the drawers, depending on the customers requirements. 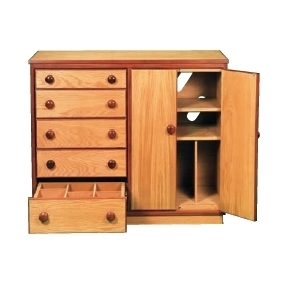 Oak, Ash, Maple, Beech, Pine, Cheery, Elm, Stained Oak, Stained Mahogany, Teak, Black American Walnut, Rosewood.